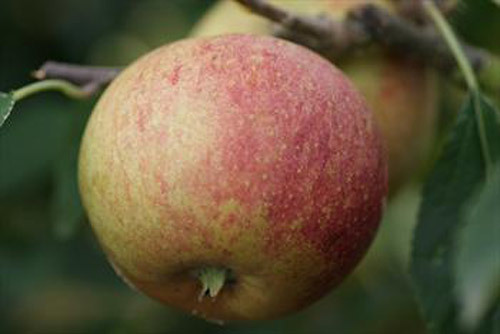 Laxton's Superb is a classic English dessert apple from the Victorian era, still widely grown in gardens and small orchards in England. 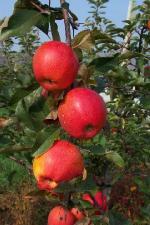 The apples have the orange/red flush which is characteristic of many English apple varieties. The flavor is basically sweet, and the flesh is firm rather than crunchy. All in all, a typical Victorian apple. One of the parents of Laxton's Superb is Cox's Orange Pippin, and it is often grown in England as a Cox-substitute. 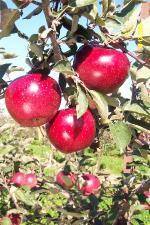 The appearance and flavor are quite close to Cox's Orange Pippin but the tree is hardier and better-cropping.